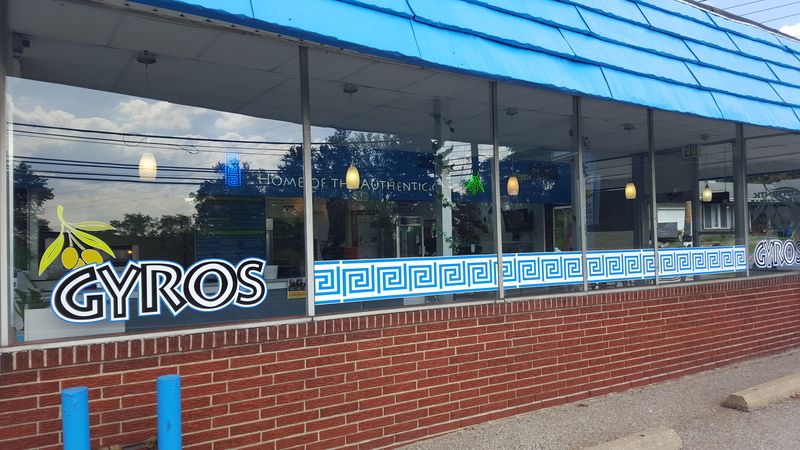 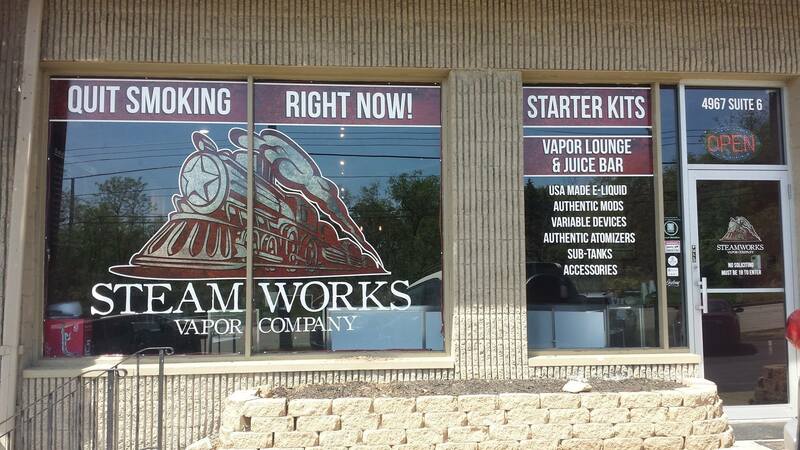 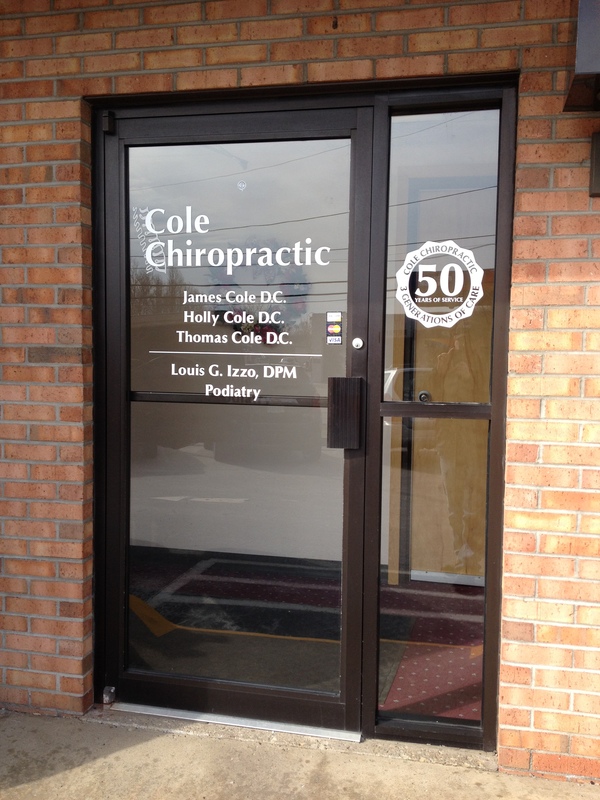 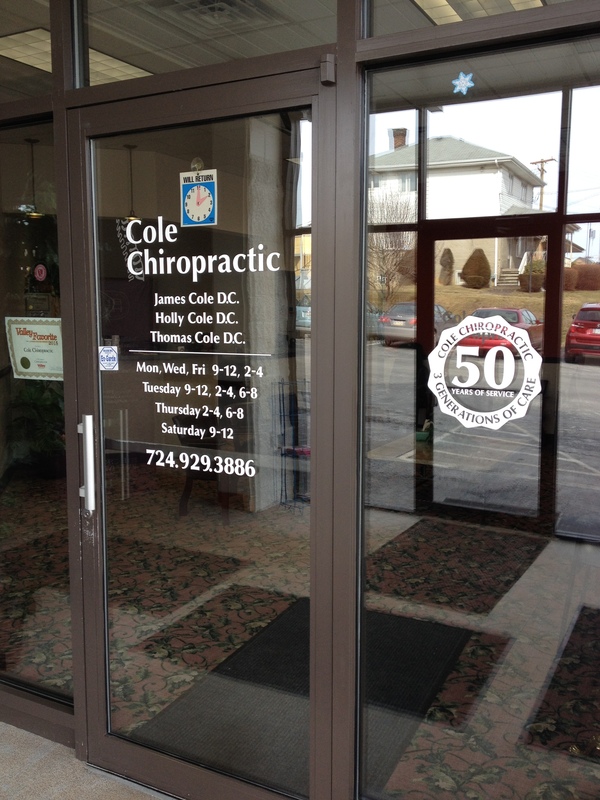 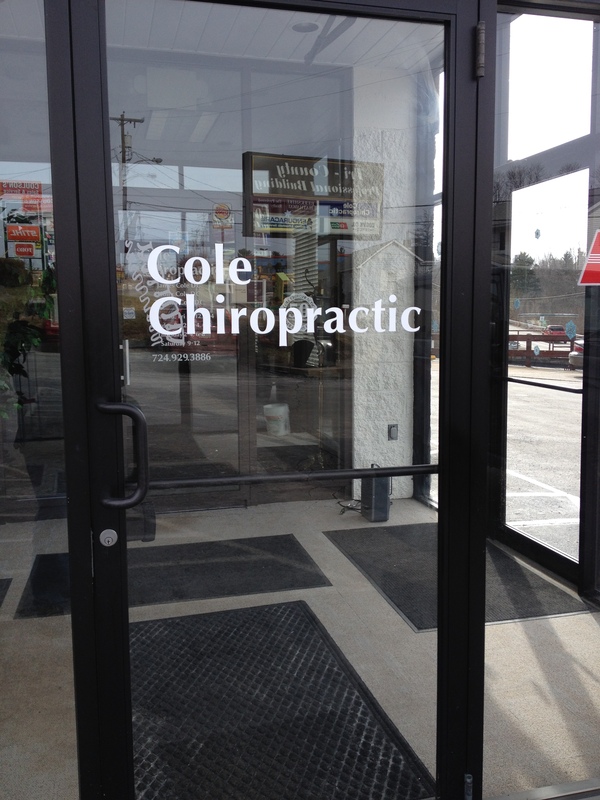 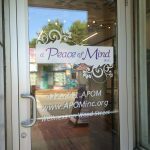 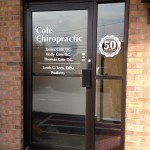 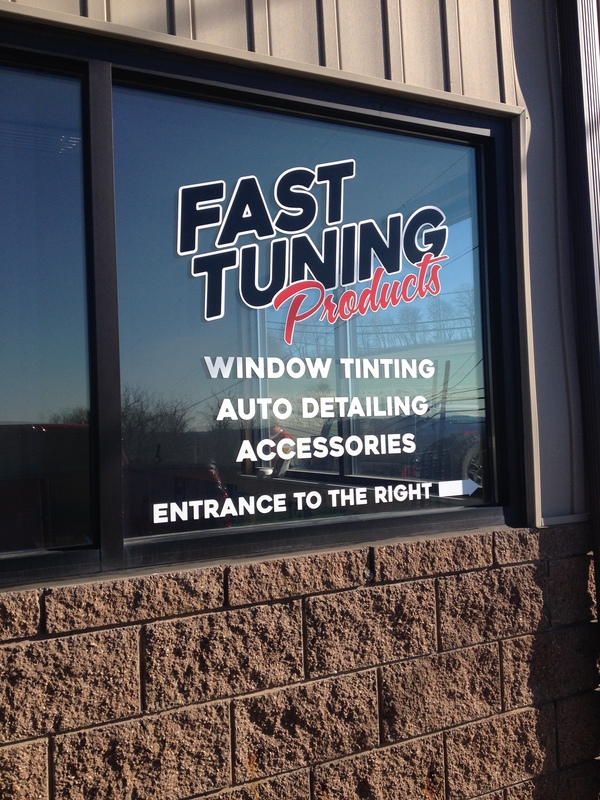 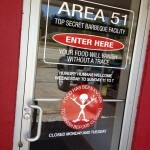 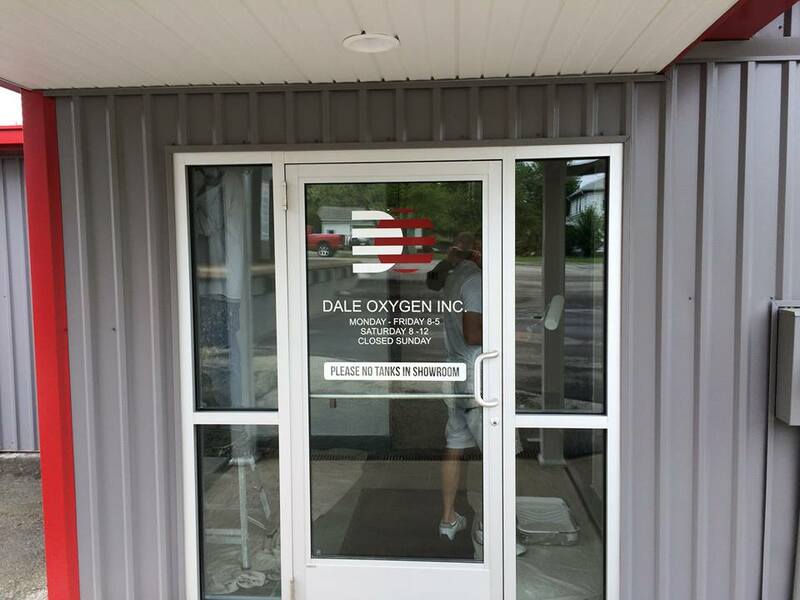 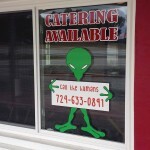 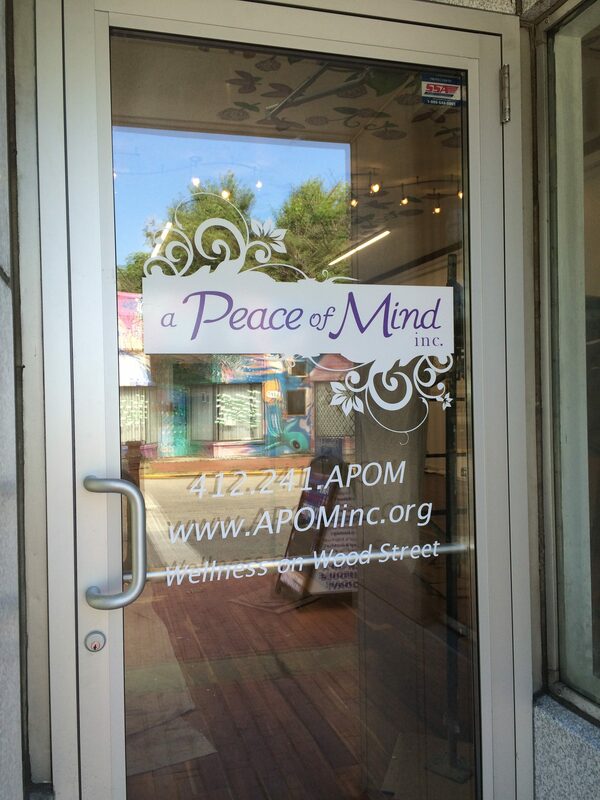 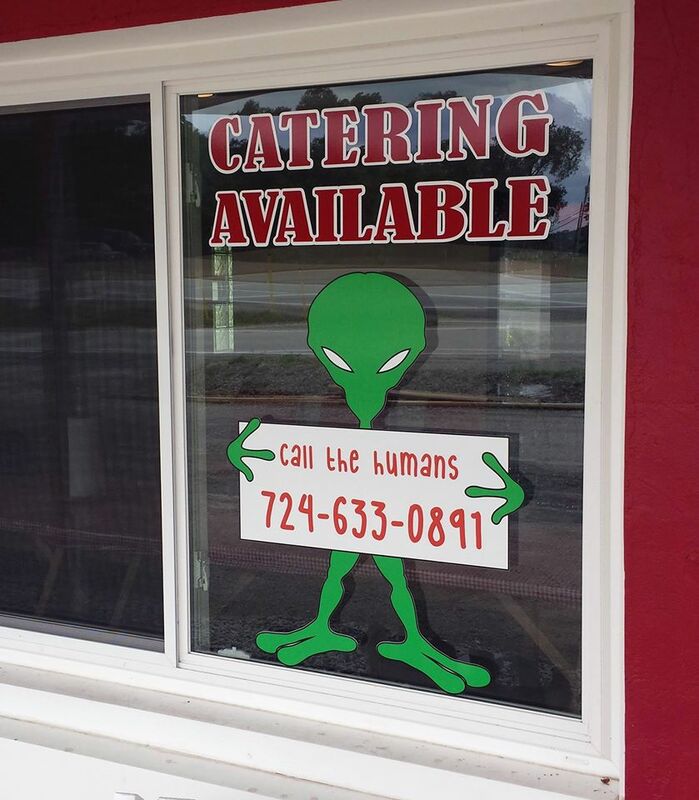 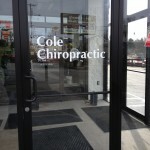 The use of window graphics and window lettering are a popular way to brand your business, list your business hours and contact information, show product and/ or service information. 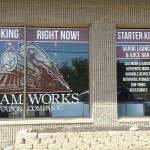 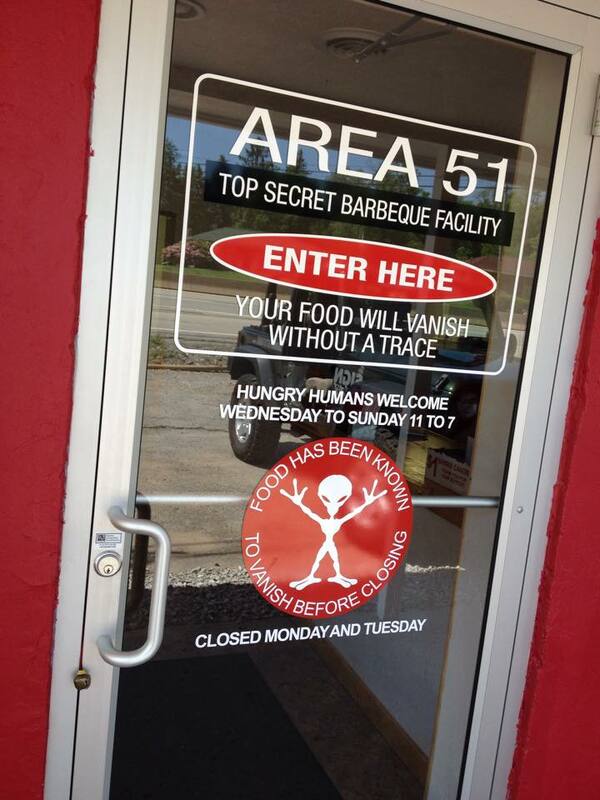 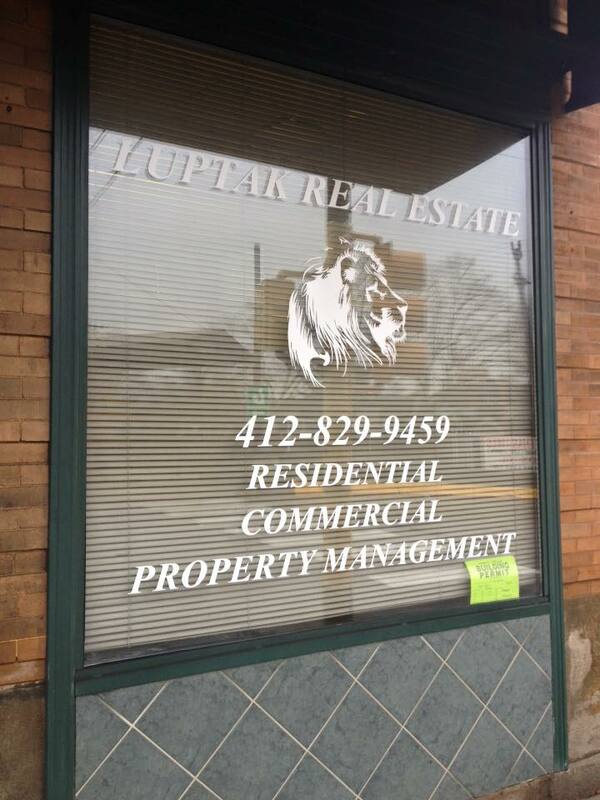 Window advertising is effective typically to pedestrians passing by. 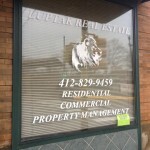 Information on your window is not usually be seen beyond the distance of a pedestrian though special circumstances such as close proximity a roadway or intersection could have a successful reach to a motorist. 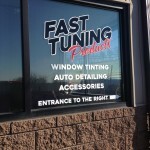 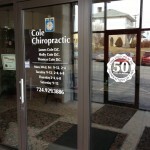 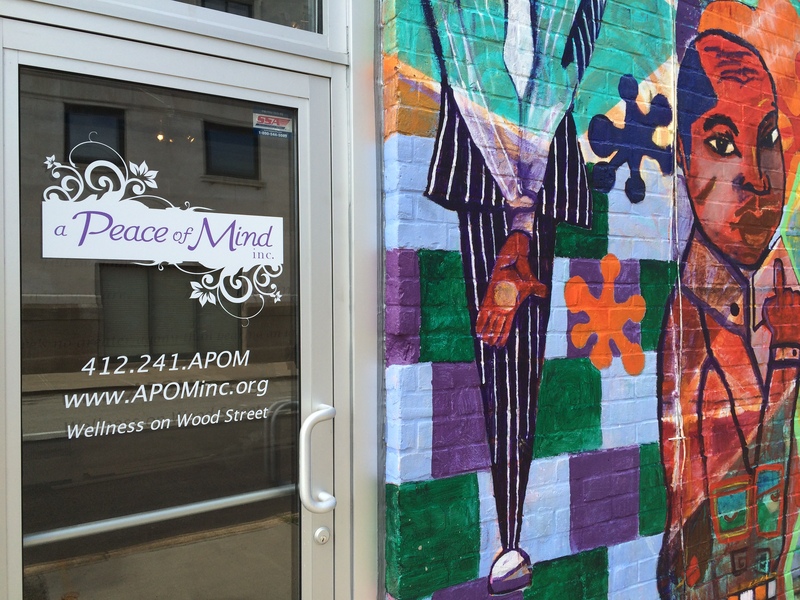 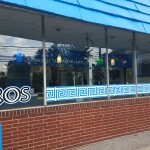 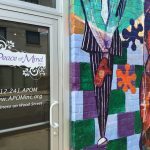 The use of perforated (one way) window vinyl, cut vinyl, and digitally printed vinyl are all common types of window graphics.